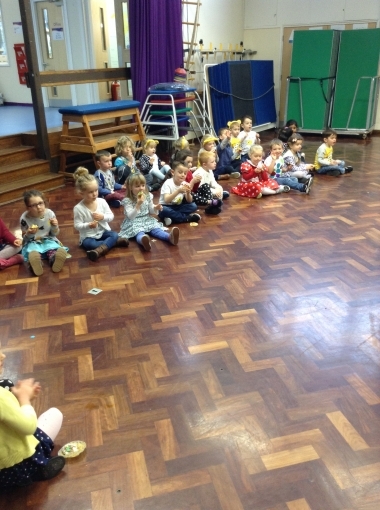 Our school councillors were elected in the Autumn Term by their classmates after presenting their ideas to their class. 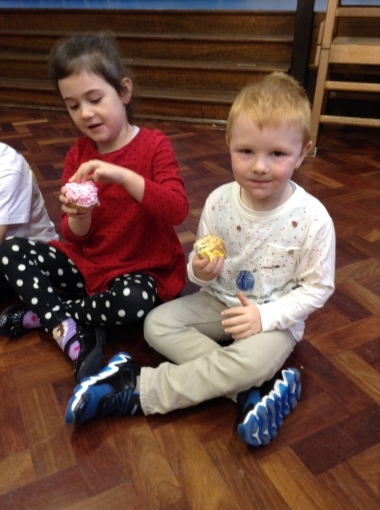 Our School Council meet every couple of weeks and they have the opportunity to share their feelings and opinions about things that affect them. 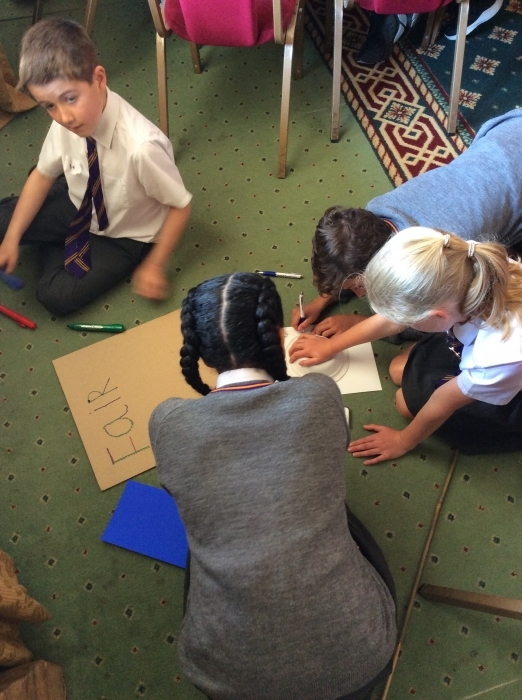 The children also work on small projects together to help make the school a better place. 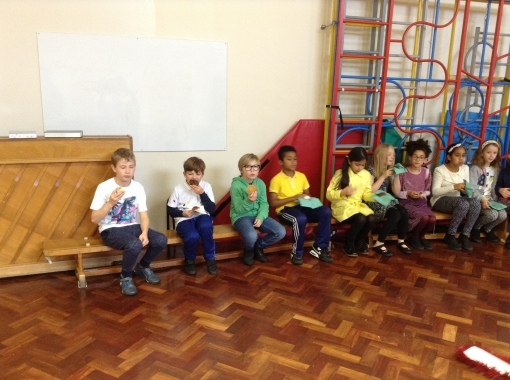 Congratulations to our 2018-2019 School Council representatives. 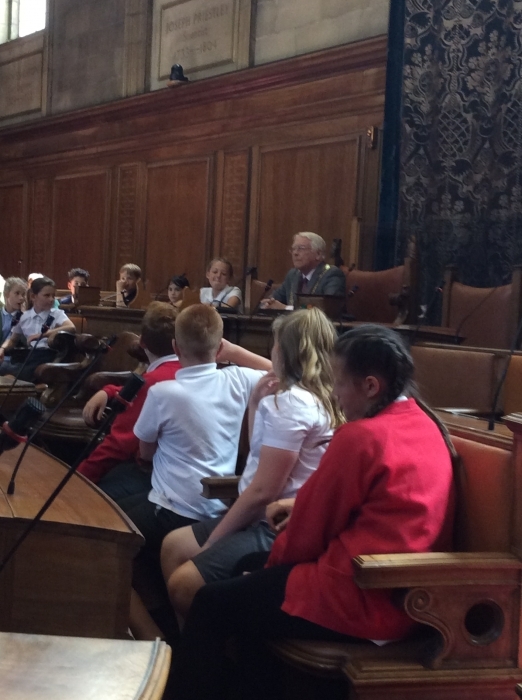 Our Y5 and Y6 school council representatives had the chance to go to the Leeds civic hall and meet the mayor. 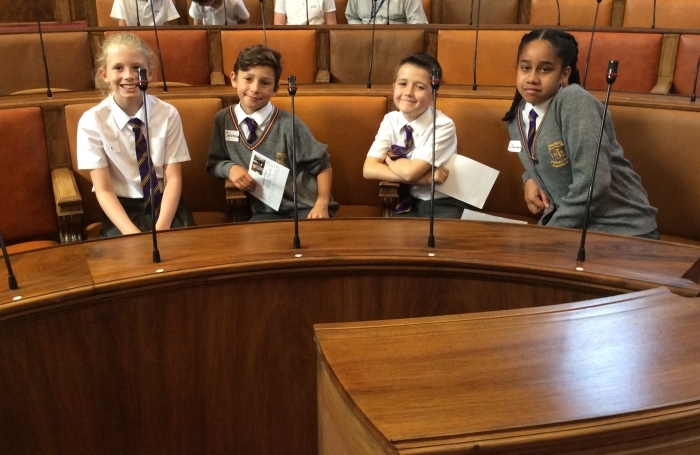 They also learnt how to run a campaign and how their voice is an important one. 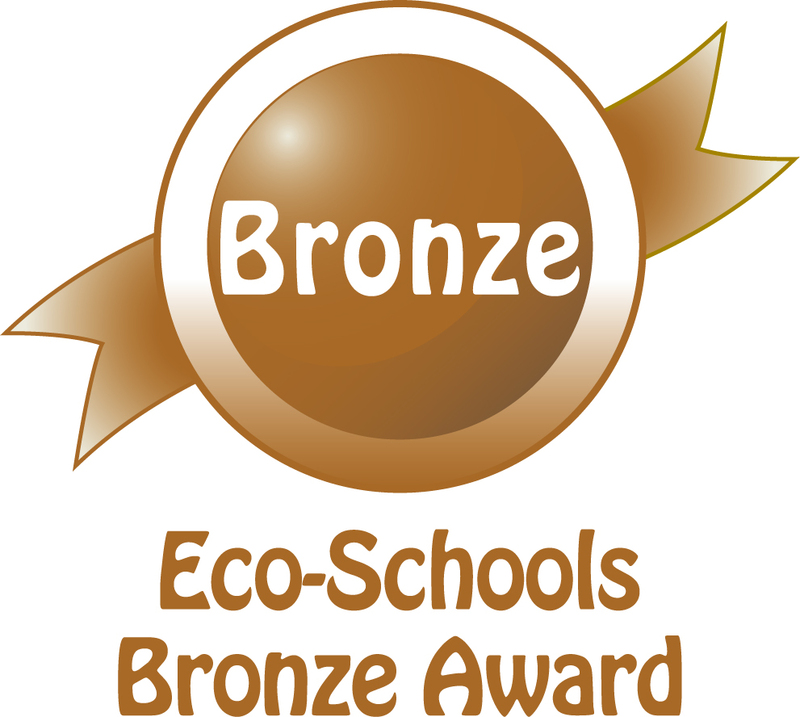 Eco-Schools is a global programme engaging millions of children across 64 different countries, making it the largest environmental schools programme in the world...... and we are now part of it. 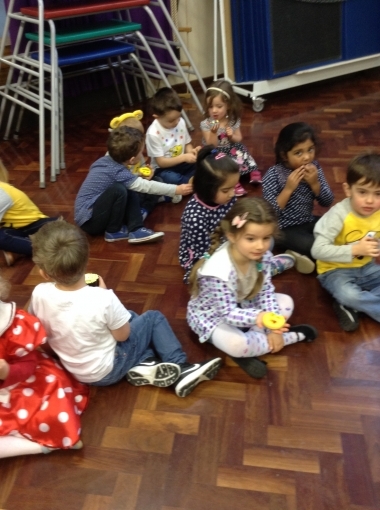 develop their knowledge and skills and improving their well-being. 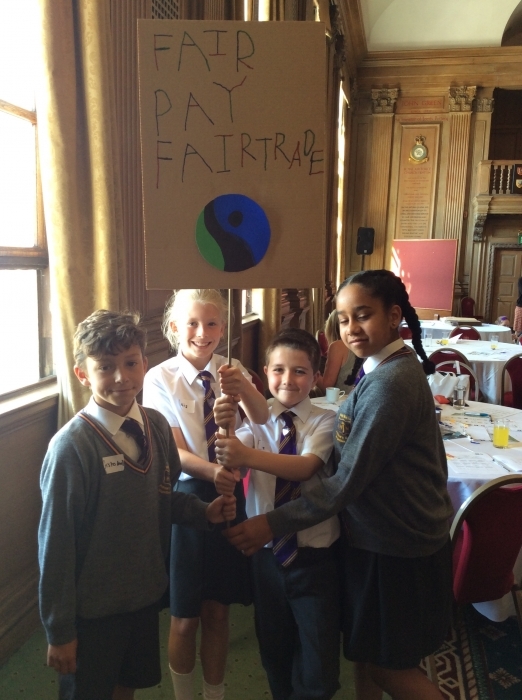 learn and action the nine topics – biodiversity, energy, litter, global citizenship, healthy living, school grounds, transport, waste and water. 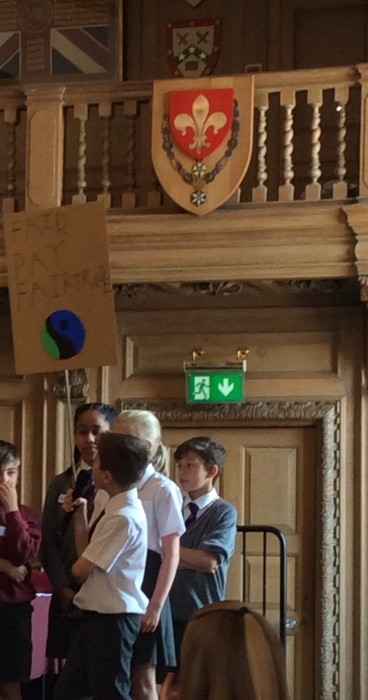 We carried out an Environmental review around school with the help of some of the staff and from that, we made an action plan for summer term. 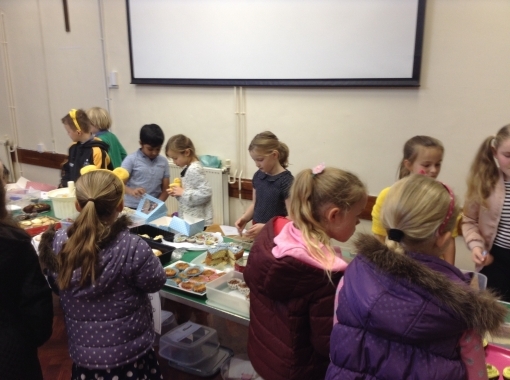 From doing this and some of our other ventures, we've managed to obtain the BRONZE AWARD! 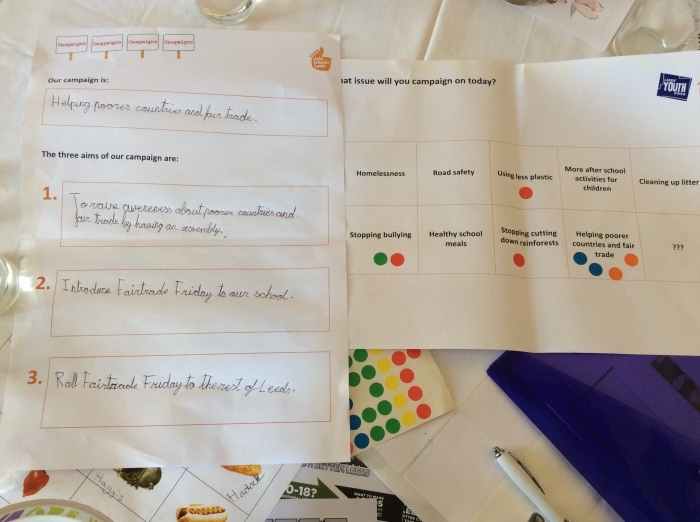 This is part of a seven-step process on a journey to achieving a Green Flag Award. 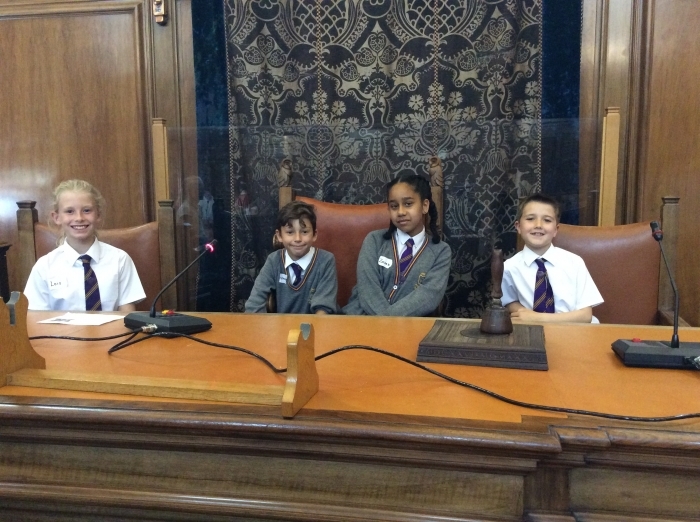 Congratulations to our new School Council Representatives for 2017-2018. 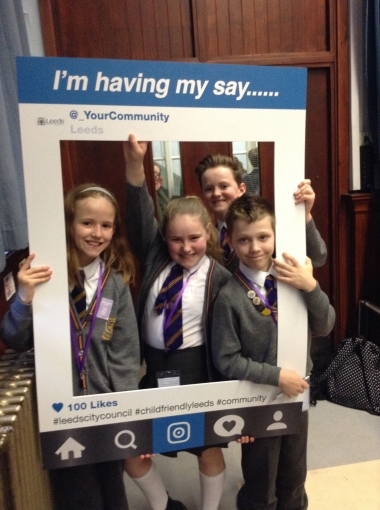 Miss Pearson took the Year 5 and 6 school council representatives to the Children's Voice event at Prince Henry's Grammar School on Friday 27th January. 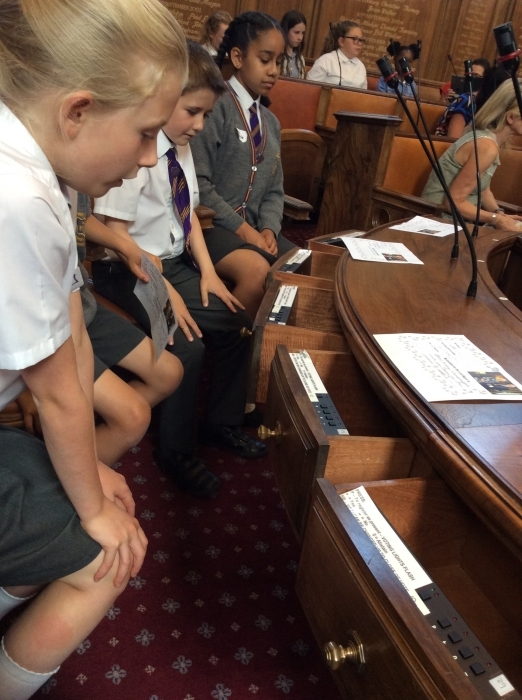 They had the opportunity to experience activities that funding from previous years had provided and learnt a lot about democracy and how to be a good representative. 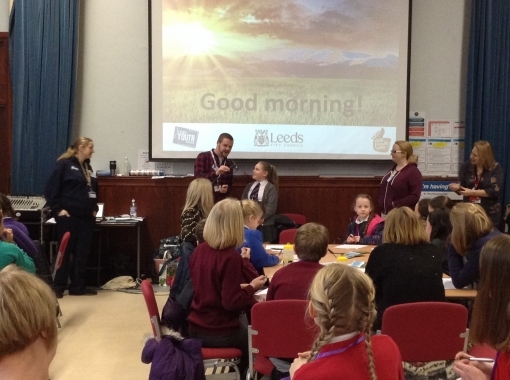 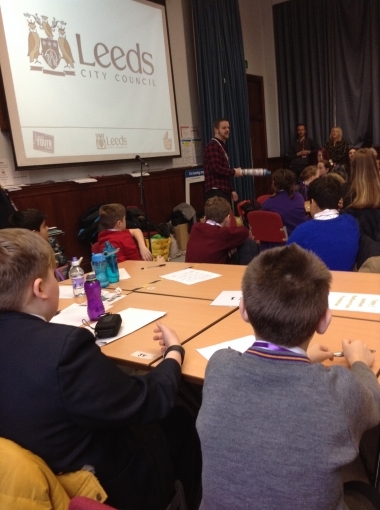 They then spent the afternoon discussing and voting for how they would like £40,000 to be spent within the Leeds area. 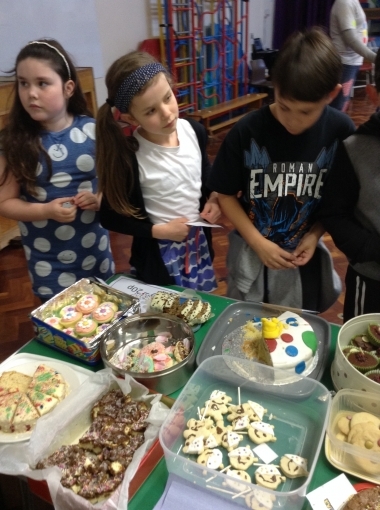 This involved looking at different projects and seeing how much they cost and how much they would be enjoyed by children. 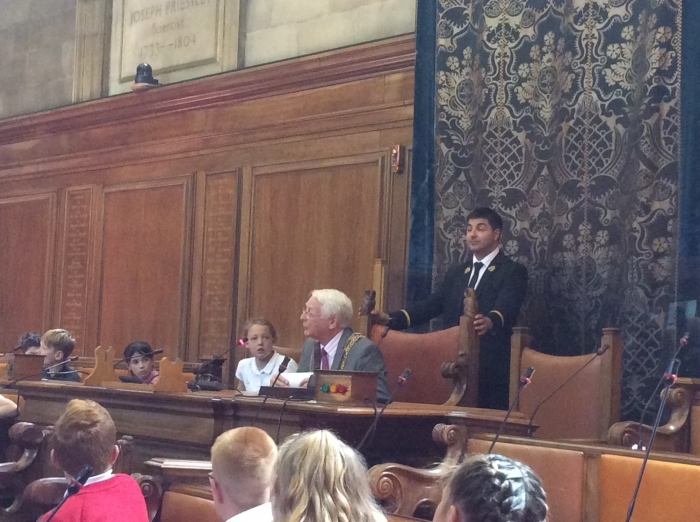 These votes will then be combined with the other young people's votes and the projects with the most votes will be funded. 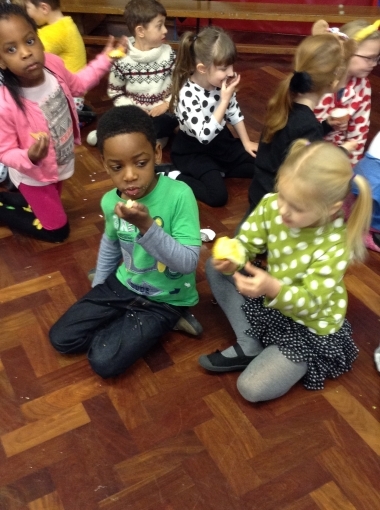 Some of the projects were outdoor learning, cooking clubs, youth clubs, building bikes and drama workshops. 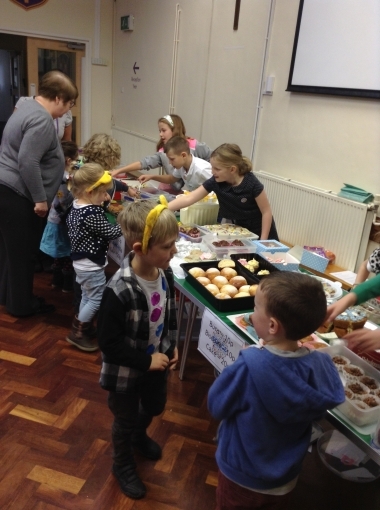 They really enjoyed the day and hope that their choices will be up and running soon. 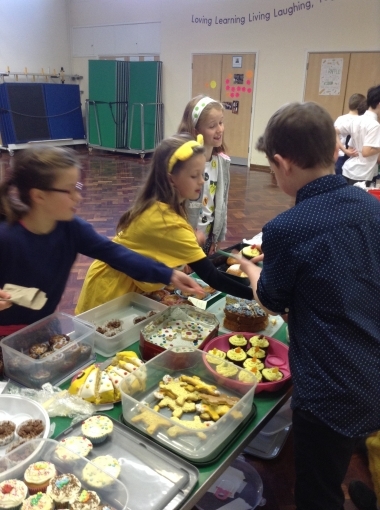 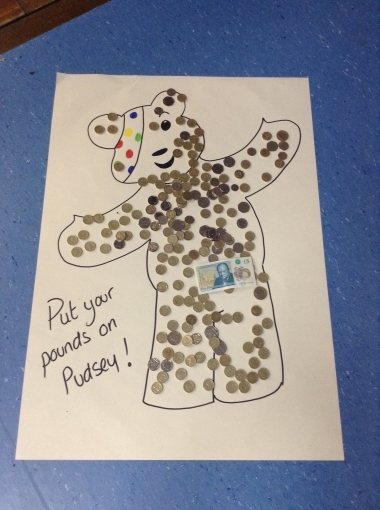 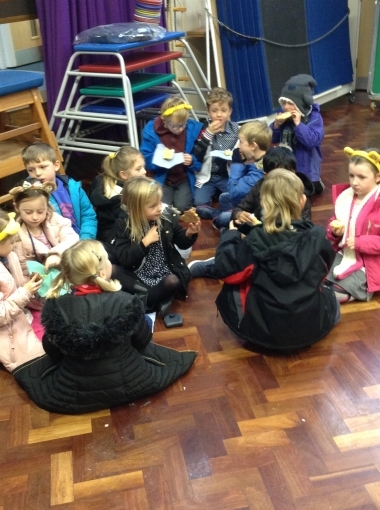 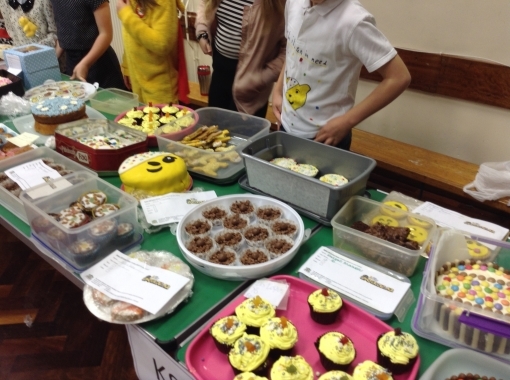 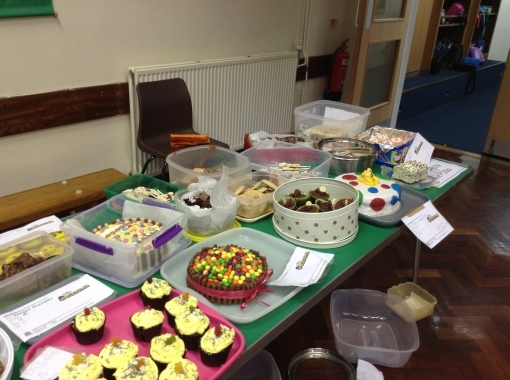 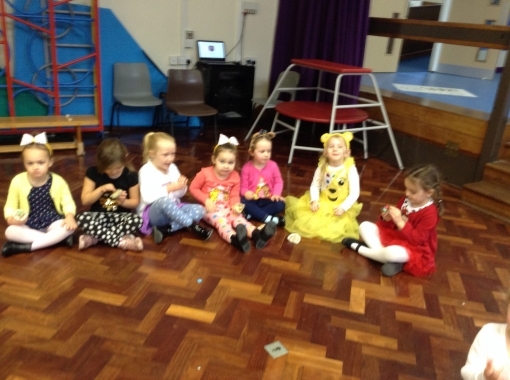 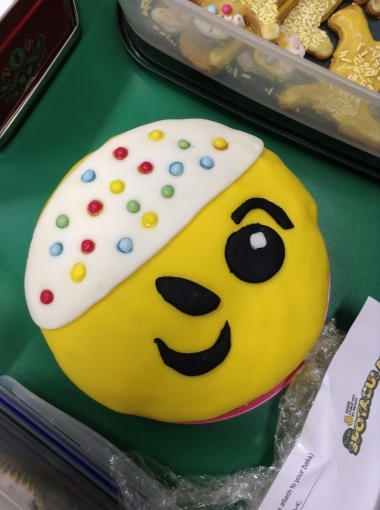 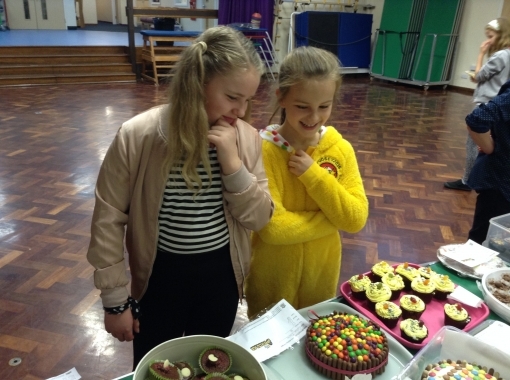 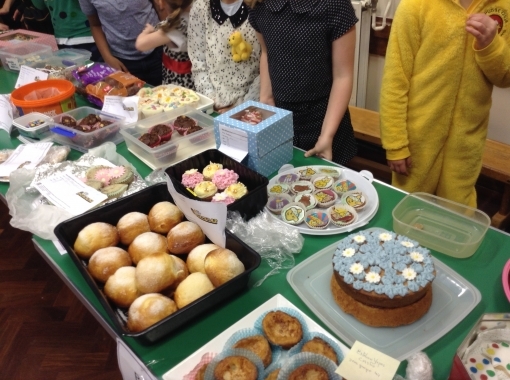 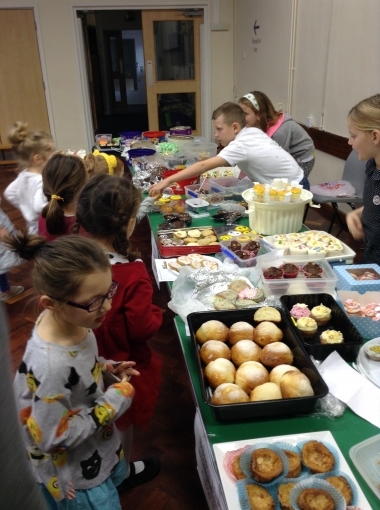 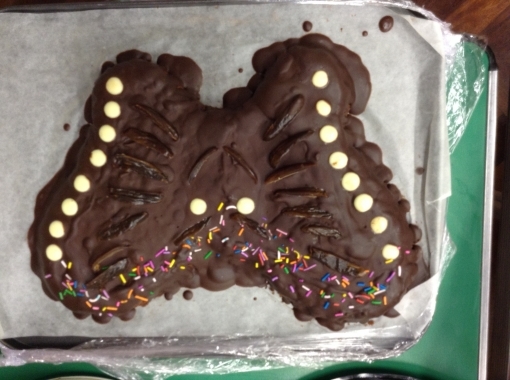 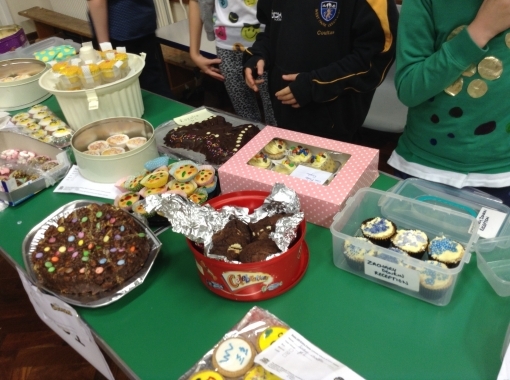 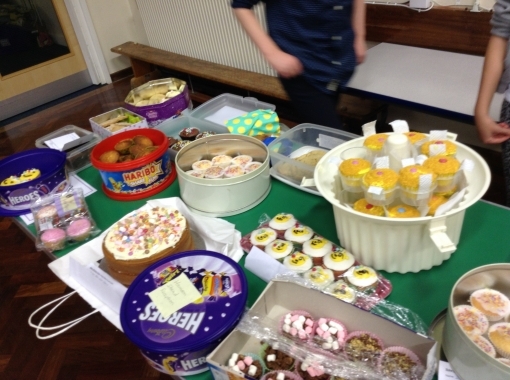 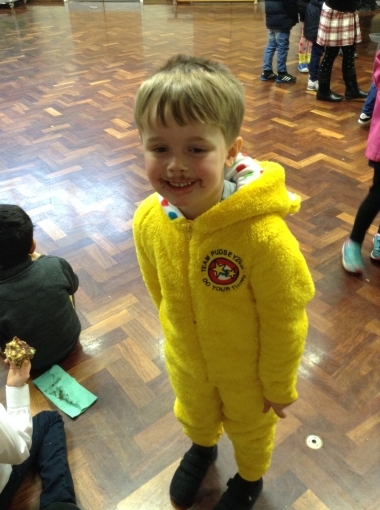 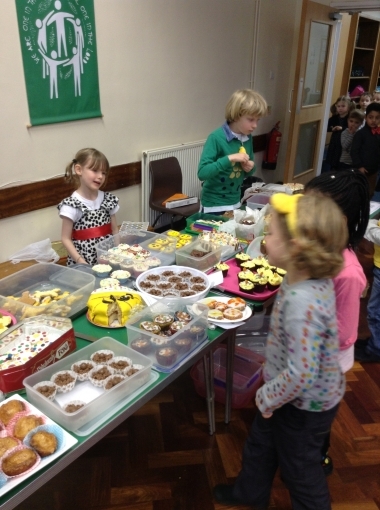 Our first School Council project was to organise a Bake Off competition to raise money for Children in Need. 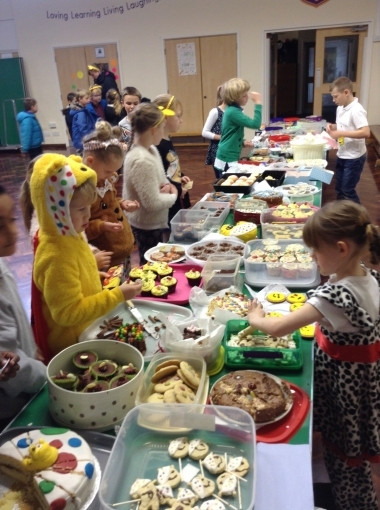 This was a huge success, with children from every class baking cakes, buns and biscuits to sell throughout the school day. 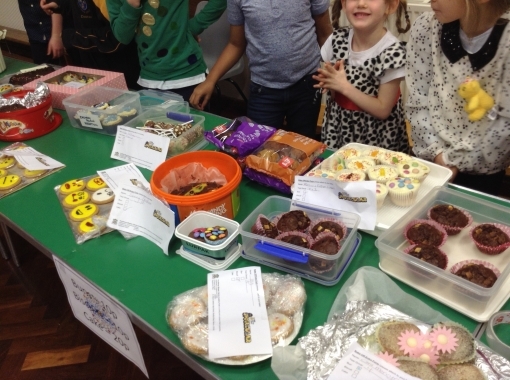 School council ran the cake stall all day and decided the KS1 and KS2 competition winners. 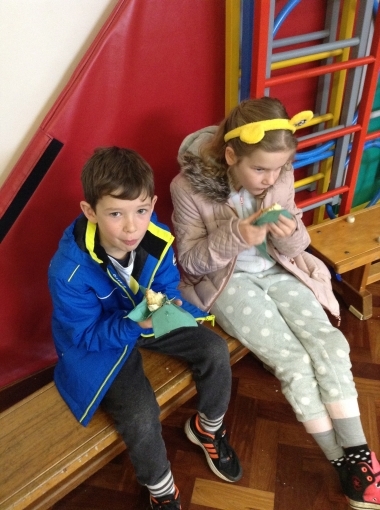 There are two school council members from Year 1 to Year 6. 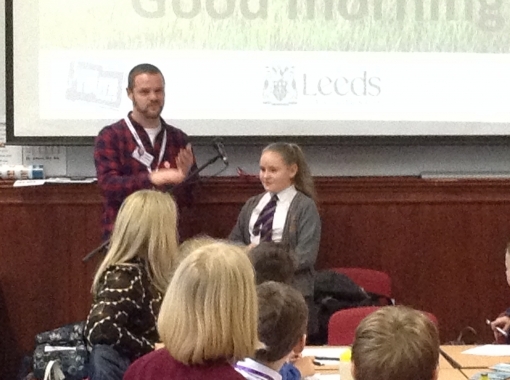 Our teacher representative is Miss Pearson.